Check it out everyone! 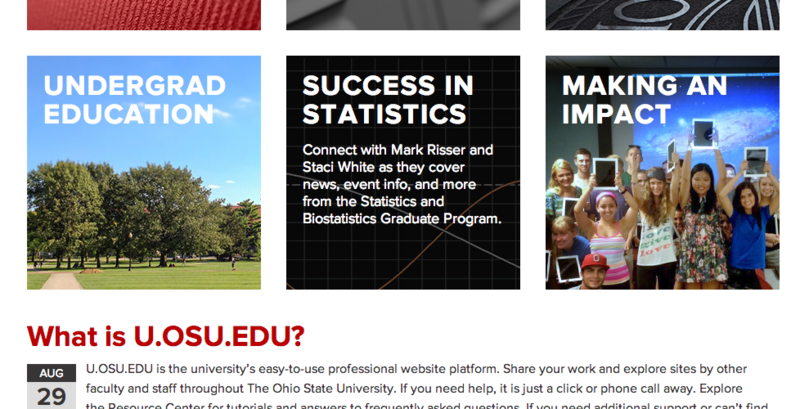 We’ve been featured on the u.osu.edu homepage! Good suggestions ! I was fascinated by the insight ! Does anyone know where my business could possibly get ahold of a blank NY DTF ST-120 document to type on ?